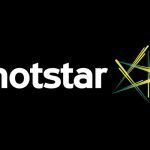 Star India’s OTT streaming platform Hotstar is perhaps the most popular streaming service in the country. Now, the service has set a new record by amassing 267 million viewers in the first three weeks of VIVO IPL 2019. This is the 12th edition of the T20 tournament which began on 23 March and will end by 12 May. With this, Hotstar has surpassed its previous record where 202 million users in total registered to watch last year’s tournament. 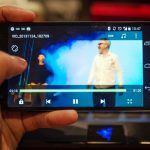 The fact that the tournament streams live on the platform in eight languages certainly contributes to this success. Hotstar has even set a new global live streaming record by garnering 12.7 million viewers during the Royal Challengers Bangalore v/s Mumbai Indians match which took place on 28 March of this year. 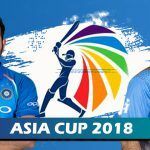 By doing so the platform broke its own record of 11.2 million concurrent live stream viewers that had tuned in for the India v/s New Zealand T20 match. All in all, this year’s tournament has been highly beneficial for Hotstar with user watch time having been doubled as compared to the same time last year. “The remarkable rate at which the viewership has grown over the years is testament to the audience pull that VIVO IPL enjoys. On the back of this, Hotstar continues to break records by raising the bar in reinventing the sporting experience for millions of Indians. These staggering numbers in just three weeks signify the platform’s immense reach and scale, as well as our technological ability to deliver an uninterrupted, immersive cricket watching experience for consumers,” said Varun Narang, the Chief Product Officer of Hotstar. Hotstar has become the go-to app for IPL fans looking for a simple and intuitive way to watch the tournament on their smartphones. To take fan engagement a step further, the platform introduced a ‘first-ever social cricket-watching experience’ for this season. This service is called ‘Koi Yaar Nahi Far’, and it helps fans invite family and friends to the platform, watch matches and participate in Watch ‘N Play game together. There is even a social leaderboard where users can see their ranking. 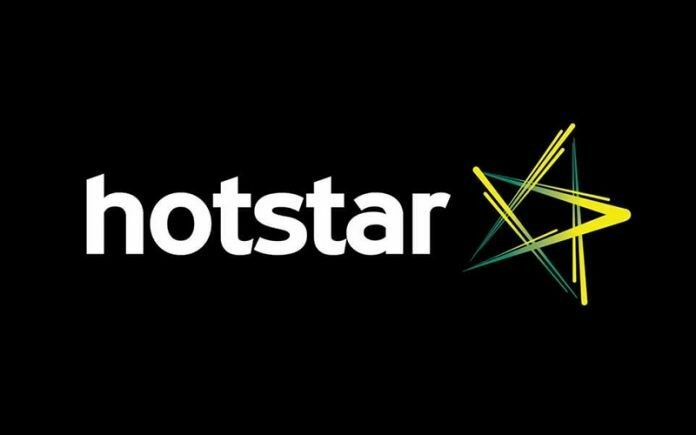 Just before this year’s IPL tournament began, Hotstar introduced its VIP subscription targeted for those only interested in sports and Hindi content. 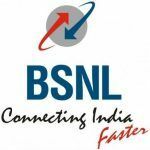 This service is priced at INR 365 annually as opposed to the INR 999 required for a Hotstar Premium subscription. In total, Hotstar VIP gets you live sports, Hotstar web originals, and Star India’s local content. Furthermore, serials on Start India will even be available to watch before they get aired on TV.